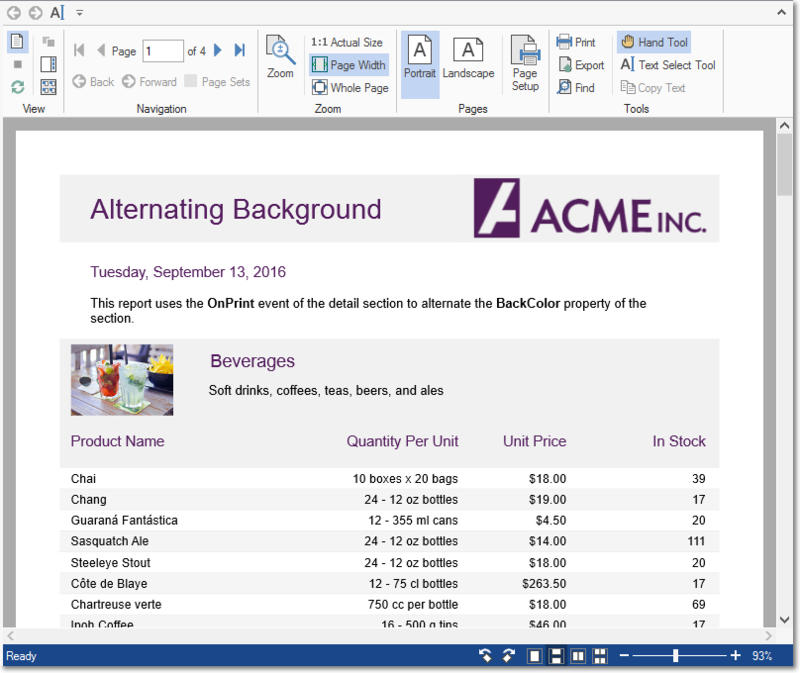 The FlexViewer control is a previewing control that can be used to preview different document types such as C1Report, C1FlexReport, SSRS, and PDF document. With an interactive and user friendly UI, you can view parameters, reset them, refresh report rendering, view hierarchy in the outlines, and use bookmarks to jump to report locations. See following topics for more information.